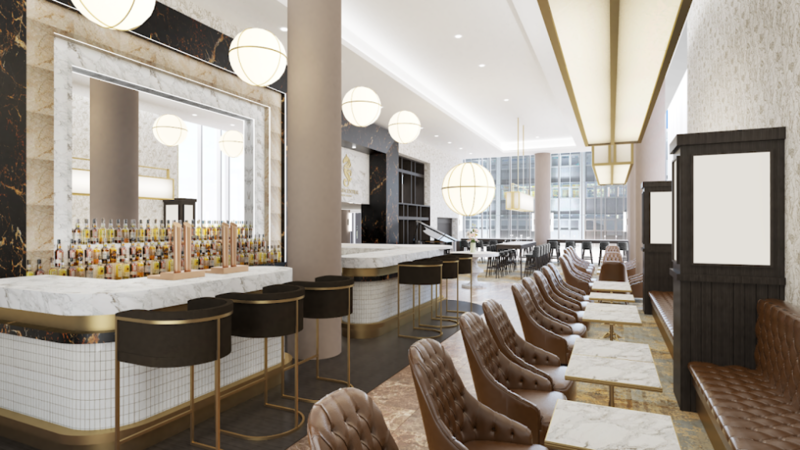 As the industry gears up to this year’s Brit List, which will recognise and celebrate Britain’s best interior designs, hoteliers and architects, a report by commercial property specialist Savoy Stewart suggests that the UK will remain an international hotel design hub as figures suggest major growth in tier two cities in particular. Last year, the proportion of new build hotels in the UK rose by 37 per cent, which reflects 2.4 per cent growth in the UK hotel supply. In 2018, new build hotel growth in Britain has continued its upward trajectory. Per Knight Frank’s report UK Hotel Development Opportunities 2018, projected forecasts proclaim the UK hotel market will grow by 3.3 per cent this year, eclipsing 2017 and equating to over 21,000 new hotel rooms. In fact, more than 5,200 new hotel rooms opened during the first six months of 2018 and a further 15,000 hotel rooms have been in the works since then. Belfast has experienced the largest increase in new hotel supply and hotels under construction (as a % of supply) in 2018 – at 34 per cent. Meanwhile, Glasgow (18 per cent) and Manchester (17 per cent) have experienced healthy growth in new hotel supply and hotels under construction in 2018 too. Comparatively, Hull has experienced the smallest increase in new hotel supply and hotels under construction (as a % of supply) in 2018 – at 2 per cent. Meanwhile, Newcastle (7 per cent) and Leeds (8 per cent) have experienced similar, slow levels of growth in new hotel supply and hotels under construction in 2018. 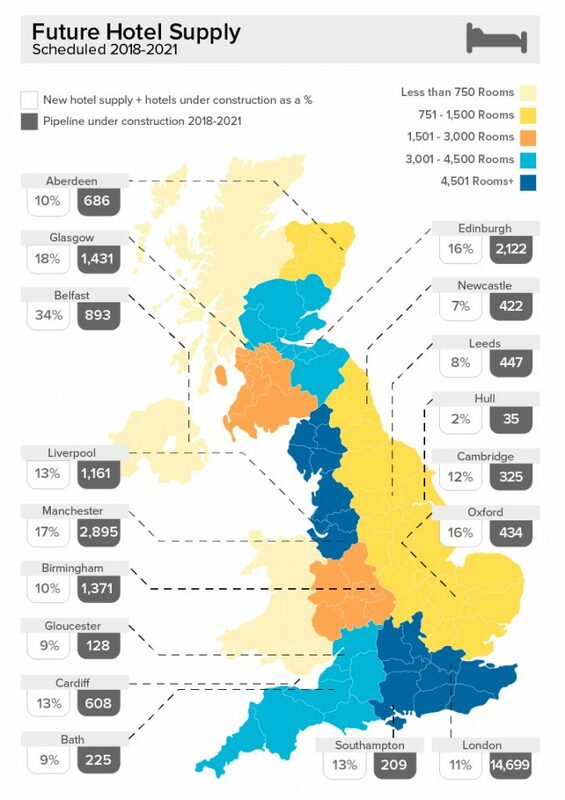 In terms of rooms in the pipeline/under construction (2018-2021), it may come as no surprise that London will see the highest number of new rooms developing in the future – at 14,699. The capital accounts for 40 per cent of the development pipeline of hotels under construction in the UK. Tier two cities such as Glasgow (1,431), Birmingham (1,371) and Liverpool (1,161) will follow suit, with considerable numbers of new rooms in the pipeline over the next few years. With the aim to celebrate the best British designers, architects and hoteliers, this year’s Brit List will take place on November 22 at BEAT London. Please click here in order to purchase your ticket. 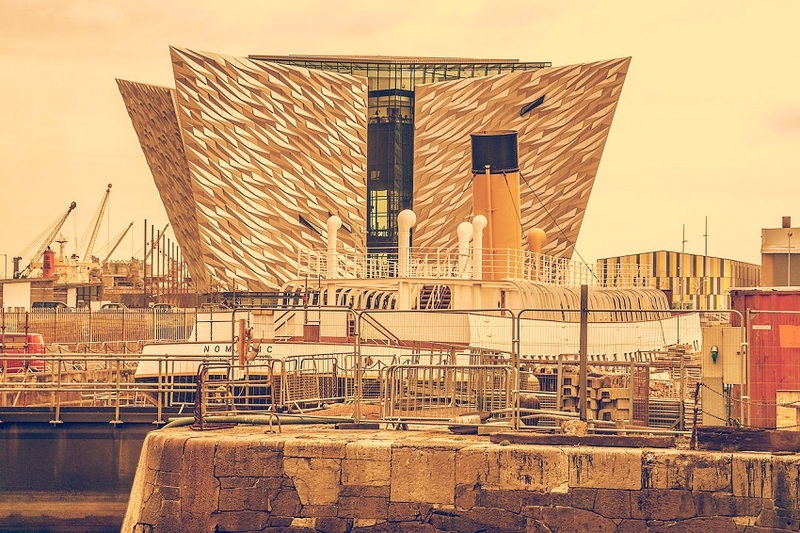 Belfast has welcomed a new link to its famous ship with the opening of the new Titanic Hotel in the Northern Irish capital. 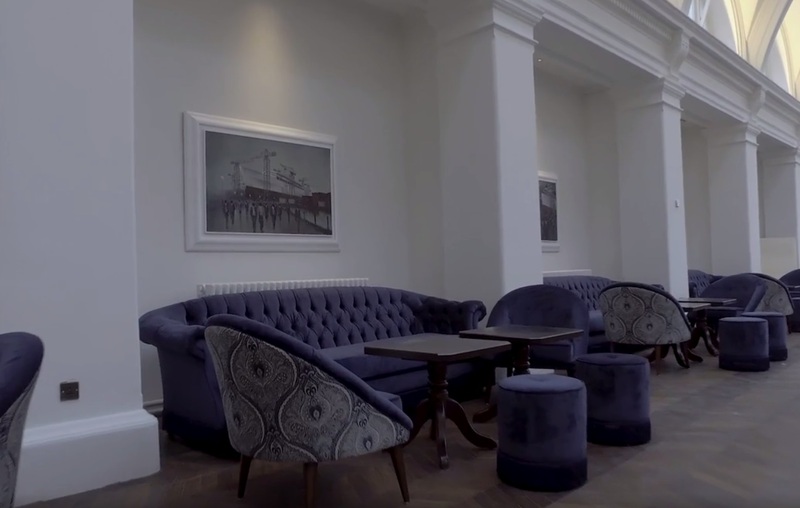 The city’s newest luxury hotel opened its doors this weekend following a £28 million restoration of the former Harland & Wolff drawing offices and headquarters. The 119-room hotel has been transformed with the help of a £5 million Heritage Lottery Fund grant secured by the Titanic Foundation. During the restoration the telephone exchange, which received the first communication of Titanic hitting the iceberg, has been retained. Designers have tried to make the hotel as authentic as possible, with porters wearing period costumes on hand to welcome guests to the hotel. Director of hotel operator Harcourt Developments, John Doherty, told Northern Irish press: “To be finally ready to open this historical and authentic hotel is another mark in the history of Queen’s Island. Titanic Hotel Belfast is a hub of heritage and legacy, and we’re delighted to open the doors to the public and our first guests on Sunday. 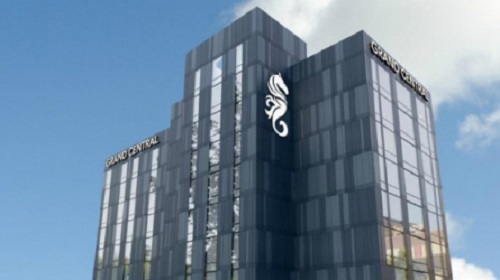 Following revised planning permission being granted for the Grand Central Hotel, Hastings Hotels has announced that its investment will be £53 million on what will be Northern Ireland’s largest hotel. Building work is now well under way following the approval of the revised plans by Belfast City Council which will see an additional 104 bedrooms bringing the total number to 304 with the creation of over 150 jobs. 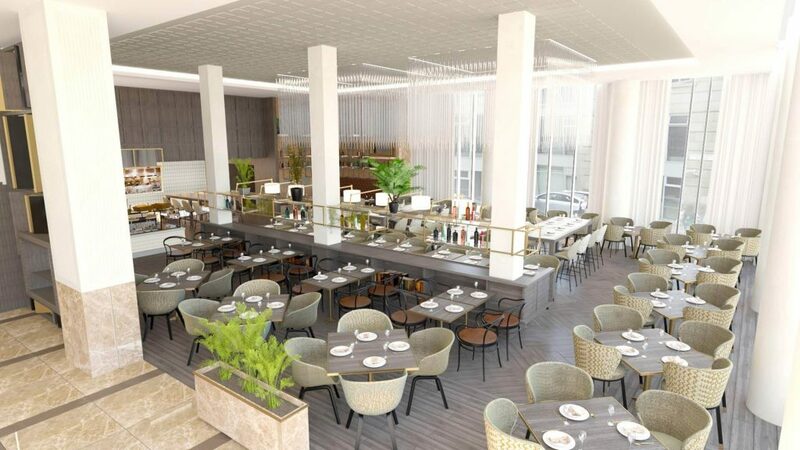 Sir William Hastings, Chairman of Hastings Hotels said: “We are pleased that the revised planning permission for the Grand Central Hotel has been approved. This represents our company’s biggest single investment to date of £53 million and is the sum required to create a top quality hotel befitting the name, Grand Central, and of which Belfast City can be proud. 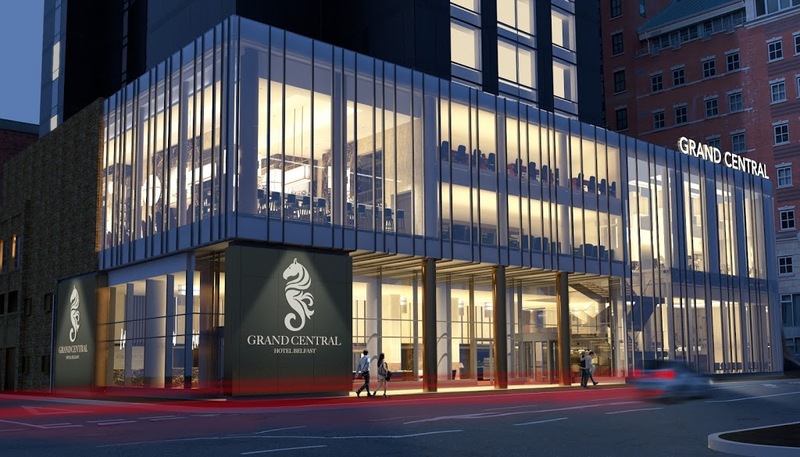 “The Grand Central Hotel will be more than a hotel when it opens in mid 2018. The original Grand Central was built in 1893 and was the thriving hub of Victorian Belfast as well as the finest hotel in Ireland. Winston Churchill, the King of Belgium, Al Jolson, Mario Lanza and the Beatles were all guests who enjoyed its luxurious hospitality. I am extremely proud to be able to pay tribute to this much loved property of the past by naming Belfast’s newest hotel after it. “The new branding for the hotel will incorporate the Seahorse which is part of Belfast’s Coat of Arms and celebrates the City’s Maritime history. Old photos from the Glory Days of the Grand Central show the Seahorse motif featuring on menus and plates and our new interpretation of this classic Belfast emblem is a permanent reminder of the new Grand Central’s connection with its elegant past,” Sir William continued. 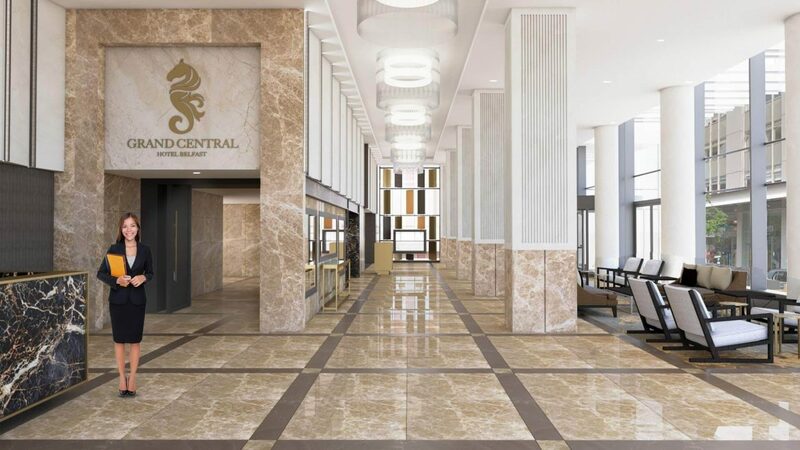 “The Grand Central is a legend reborn and to celebrate this we have created a building wrap which will be changed at regular intervals before the hotel opens. It will help tell the story of the hotel as it is being built and pay tribute to some of the local companies we are working with who are each playing key roles in helping Hastings Hotels create this major development. “We look forward to working with a wide range of local companies during this major project. Our lead construction partner is Graham Construction and their building expertise and quality of workmanship is second to none. The structural steel has been fabricated in Lisburn and the cladding is being designed and procured through a company based in Moira. The mechanical and electrical contractors are also local as are the bricklayers, joiners, plasterers and even the tower crane driver,” Sir William concluded. 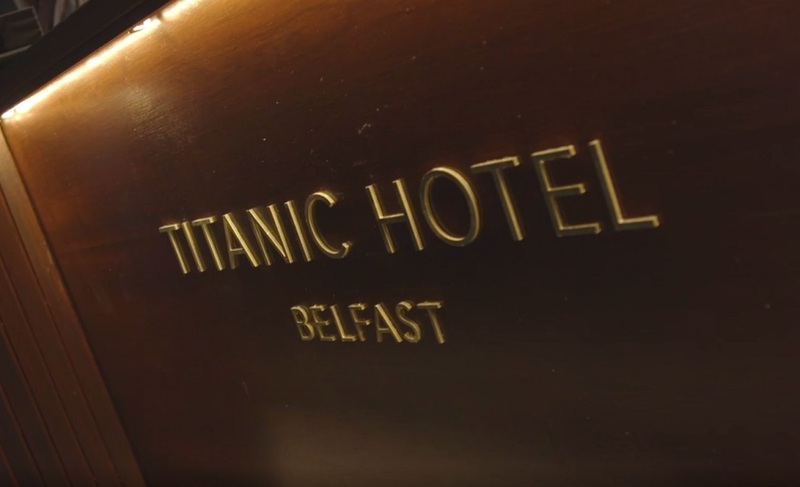 Harland and Wolff has been transforming their Belfast headquarters into a Titanic-themed luxury hotel, aptly names the Titanic Hotel Belfast. The building, some of which dates from the 1880s and where plans for incredible steamships, including the doomed Titanic, were drawn up, is to be given a new lease of life as a 4-star hotel with amazing period details. These Drawing Offices were also where the idea of the “floating hotel”, the model for many of today’s modern cruise ships, was conceived. The new boutique hotel will offer 84 prestigious new rooms and suites, such as the Superior King Titanic View, which affords the visitor impressive views of the Belfast Titanic building through industrial-style windows, the Penthouse Suite and Corner Suites, which give panoramic views over the entire Titanic Quarter. 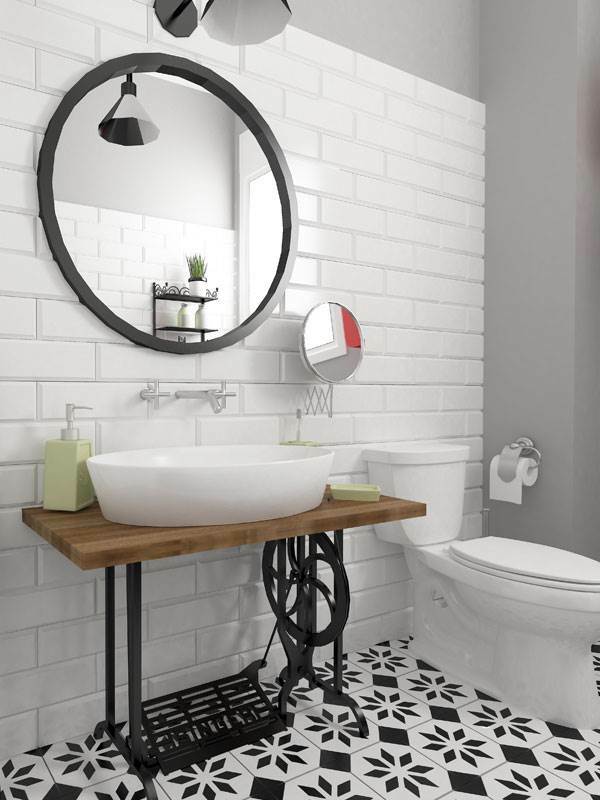 The rooms are a mixture of industrial chic, the original character of the building, Art Deco inspiration and modern refinement. 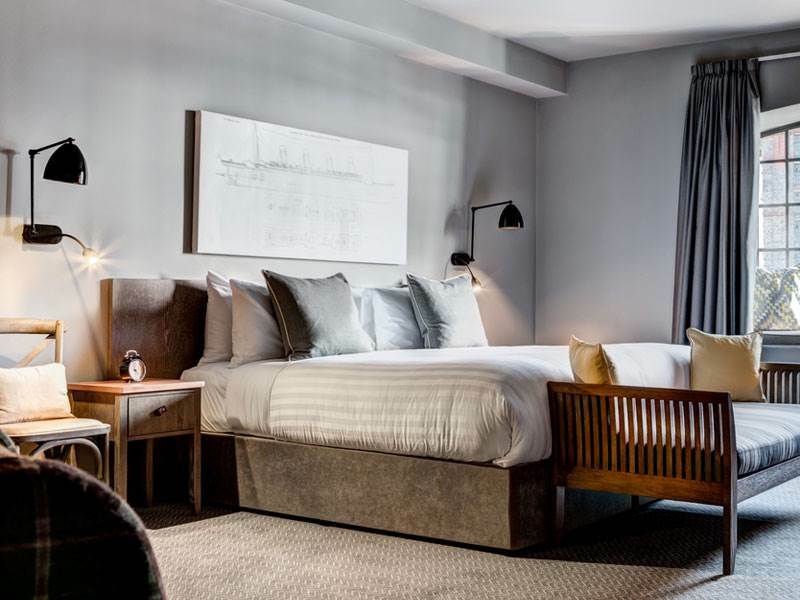 Exposed brick walls and Herringbone-tiled floors give the rooms a warmth, Egyptian cotton bedlinen and plush carpets lend a sense of comfort and minimal decoration give the room a contemporary edge. The new hotel will also provide a host of corporate and entertainment spaces for events and conferences. The grand architectural studio of the Drawing Offices will now be available for use, with a capacity of 250 people for a variety of events. Smaller events can be held in the Heritage Rooms, which also have the possibility of being catered. A team of award winning chefs use locally sourced ingredients to create their delicious plates, and the dining rooms looks out onto the buildings that make up this historic Belfast neighbourhood. 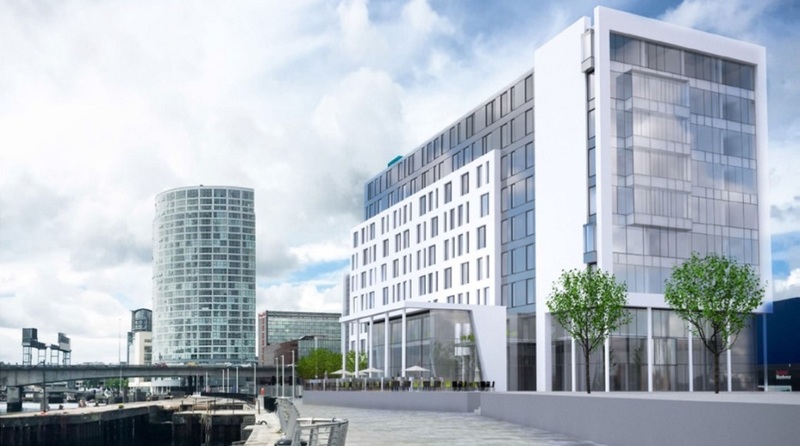 Belfast waterfront will be the site of the city’s newest hotel with the construction of Marriott International’s City Quays Hotel. This will be Marriott’s first hotel in Northern Ireland, joining the company’s portfolio of nearly 4,500 hotels located in 87 countries and territories around the world. 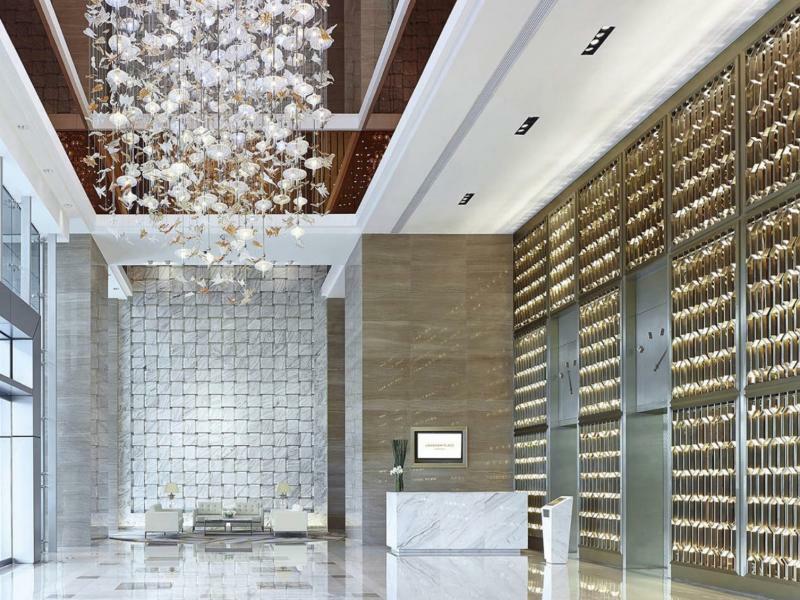 The four-star hotel will include 188 rooms, a restaurant, a bar/lounge, fitness facilities and meeting rooms. Graeme Johnston, Belfast Harbour ’s Property Director, said: “Bringing Marriott to Northern Ireland for the first time is great news for both business and leisure travellers as well as for the city. 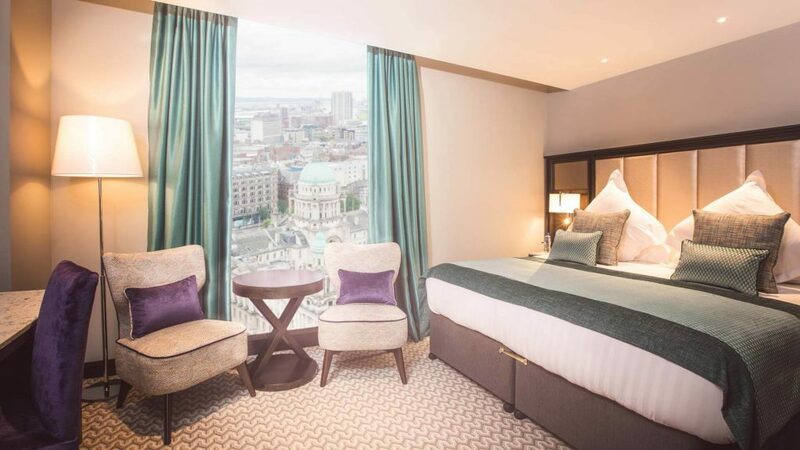 “The hotel will also be well placed to tap into Belfast’s growing reputation as a conference destination with the newly-refurbished Waterfront Hall just a short riverside walk away. Marriott already has two hotels in Ireland: the world famous Shelbourne Dublin, a Renaissance Hotel and Powerscourt Hotel, Autograph Collection in Co Wicklow. Marriott International hotels in London include the five-star JW Marriott Grosvenor House and St Pancras Renaissance Hotel. 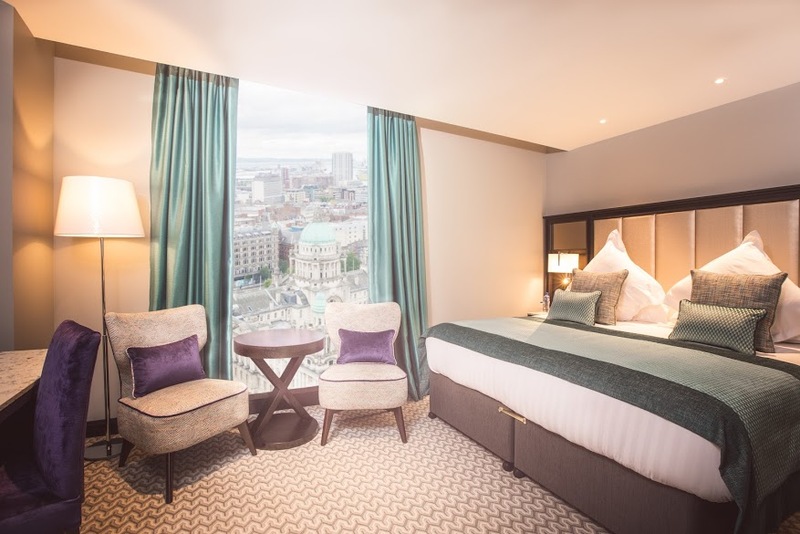 “We are delighted to bring our lifestyle hotel brand, AC Hotels by Marriott, to the revitalised City Quays area of Belfast,” said Paul Thomas, Director International Development.